Euro-Style Tripod Base Mic Stand - An extremely stable stand! 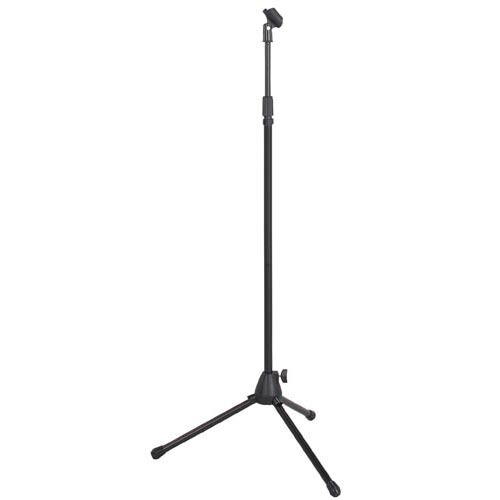 This tripod base stand features long foldable legs and is ideal for portable applications. Includes mic clip. Product Dimensions: Height Adjustment: 32"-64" Base Spread: 23" 33" folded.